Michael Bloomberg leaves office tomorrow after 12 years as New York City's mayor. No mayor in recent memory has added so much to a city. Or taken so much away. 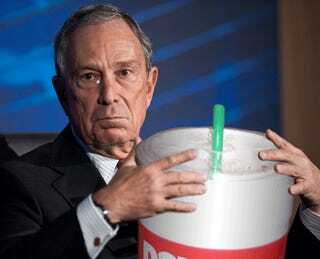 To remember him properly, here's a list of everything Bloomberg banned during his time in office.